BakerHicks, the multidisciplinary design and engineering company, has been awarded the BSI Building Information Modelling (BIM) Verification Certification for Design and Construction. The certificate recognises BakerHicks’ capability to deliver BIM Level 2 projects in full compliance with the British Standards, including PAS1192-2, the specification for information management for the capital/delivery phase of construction projects using BIM. The company underwent a three day audit, during which their BIM processes and systems were assessed. The audit noted in particular the company’s development of effective systems and flexibility in its reporting for the Information Manager service offering. The company’s workflows and objective evidence were cited as best practice, as was their use of the “Knowledge Smart” system to establish individuals’ abilities on specific design software and develop appropriate training plans. 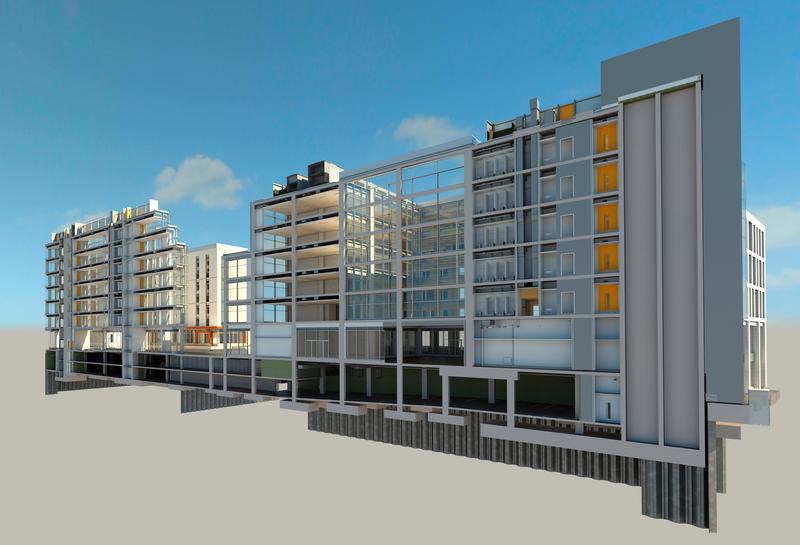 Trevor Strahan, head of BIM at BakerHicks, says: “We’ve worked hard to build our multi-disciplinary BIM offering and the processes around this so it’s great to see this recognised. The BSI certification will give our clients added confidence in our ability to deliver BIM Level 2. BakerHicks have extensive experience in delivering BIM on high-profile projects, including GSK’s new state-of-the-art Aseptic Manufacturing Facility in Barnard Castle and the award winning Marischal Square office, retail and hotel development in Aberdeen.